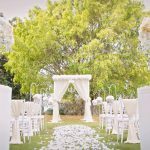 Be married in the beauty of nature with garden weddings styled by our team. 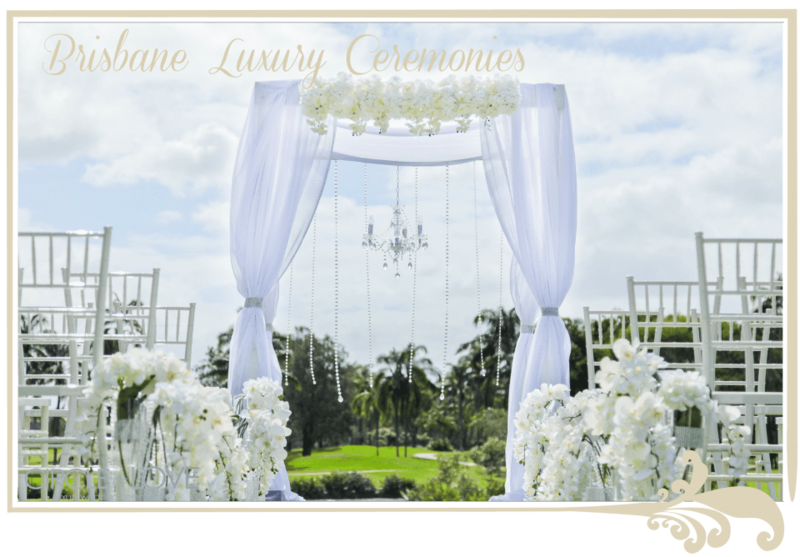 Brisbane is full of stunning locations for an outdoor ceremony or reception that are sure to impress. 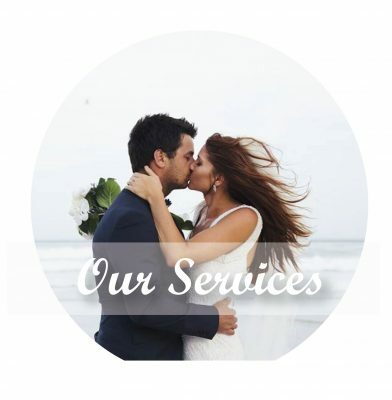 Our team make it their business to find you the one that matches your vision. 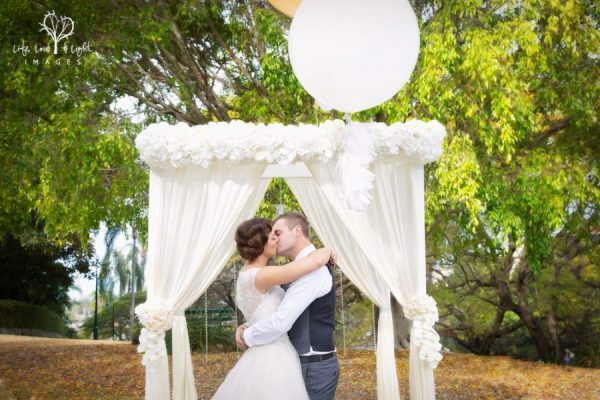 Our Brisbane wedding stylist is ready to help you get the day you only dreamed of. Our goal is to make it all effortless. 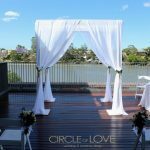 No running around or juggling schedules – you can do it all with Circle of Love. 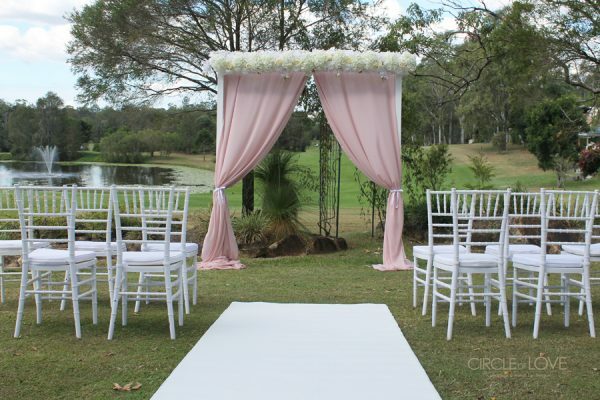 We can help with wedding decorations, flower arrangements, styling for the venue and equipment hire for the day. 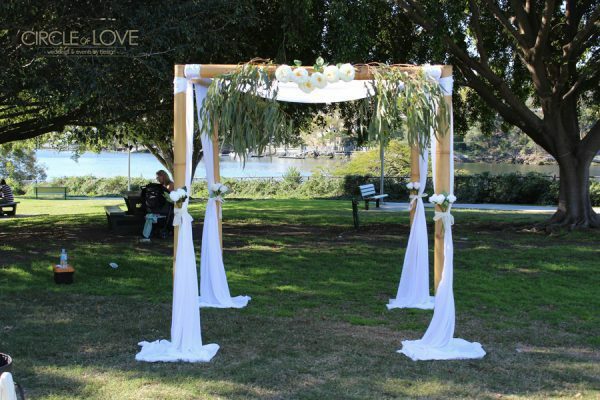 We know how important this day is to you and your partner, so we settle for nothing less than perfection. 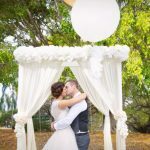 Circle of Love only trusts a handful of exceptional suppliers to provide high quality photography, videography as well as musicians and celebrants that our clients may need. 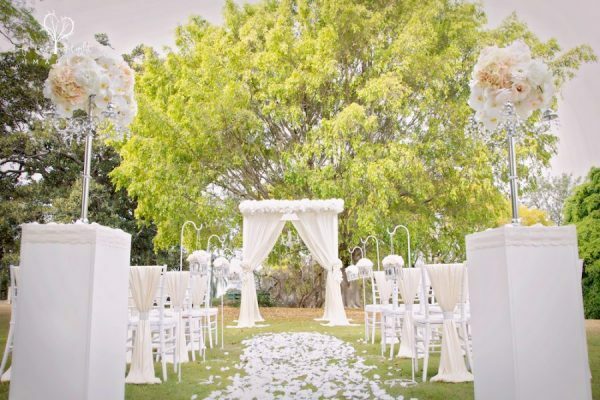 Trust us to be discerning and selective, asking the questions you need answered to get the best day possible. Everything will be done the way you want it to be. 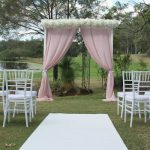 You’ll help us create a design plan for your ceremony and reception that’ll layout exactly how we’re going to give you the wedding of your dreams under your chosen budget. 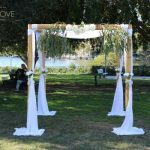 Our job doesn’t finish with the ceremony, though. 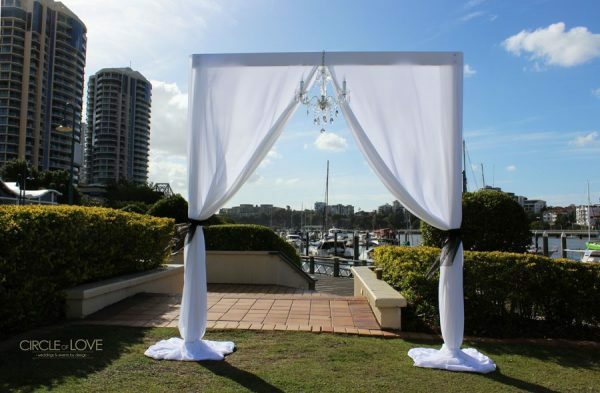 We can help make everything from the bridal party to the wedding reception to a baby shower memorable and exquisite. 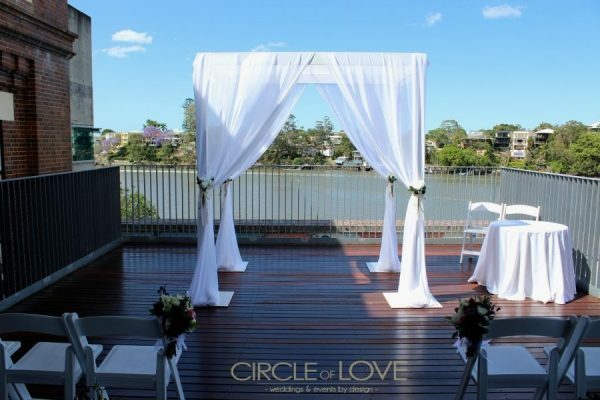 Looking to run away to Byron Bay or Gold Coast for a wedding? We can help there, too. 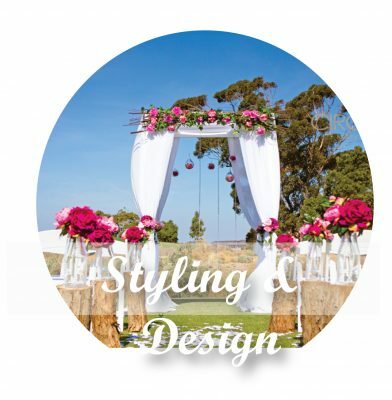 From your free initial consultation to packing up the decorations at the end of the reception, our stylists will be with you every step of the way. 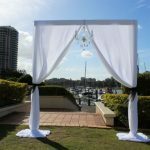 We know how stressful planning a wedding can be so we make it easy to get the help you need to achieve what you never thought was possible. 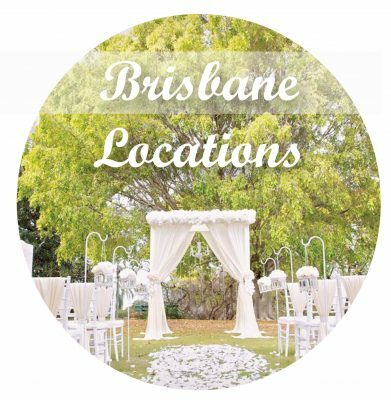 To contact our Brisbane stylist, or to get a little Circle of Love help anywhere in the country, get in touch today.